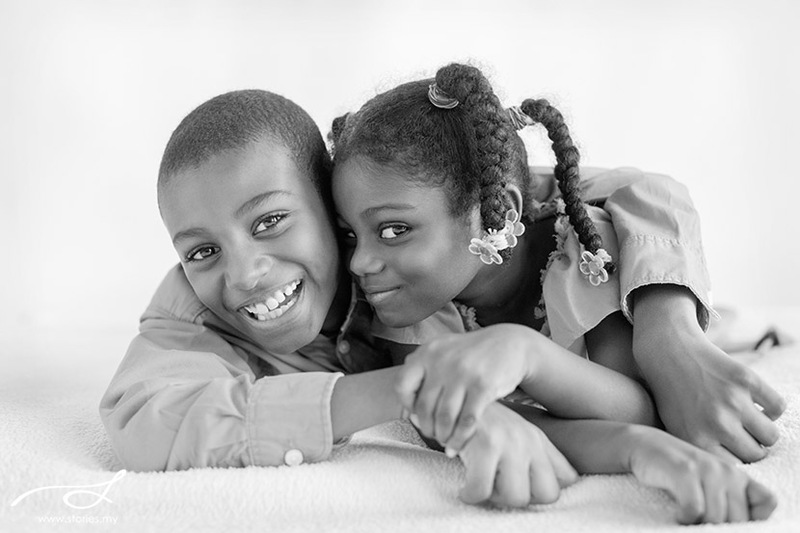 Beautiful, broad smiles that exude warmth. 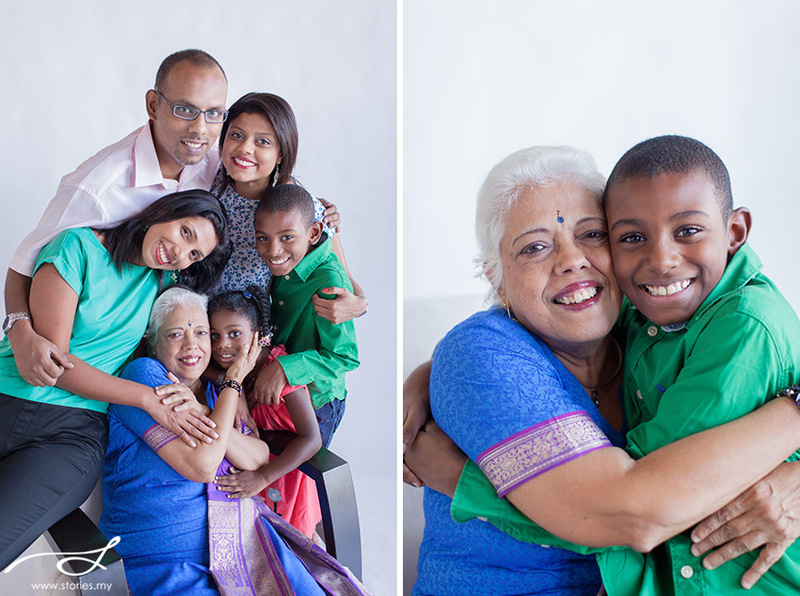 A family that loves hugging as much as they enjoy smiling and laughing. 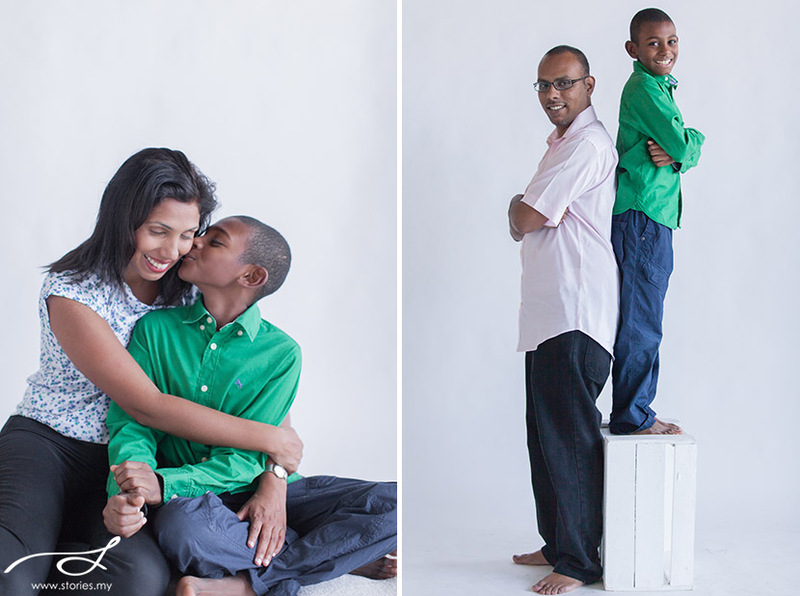 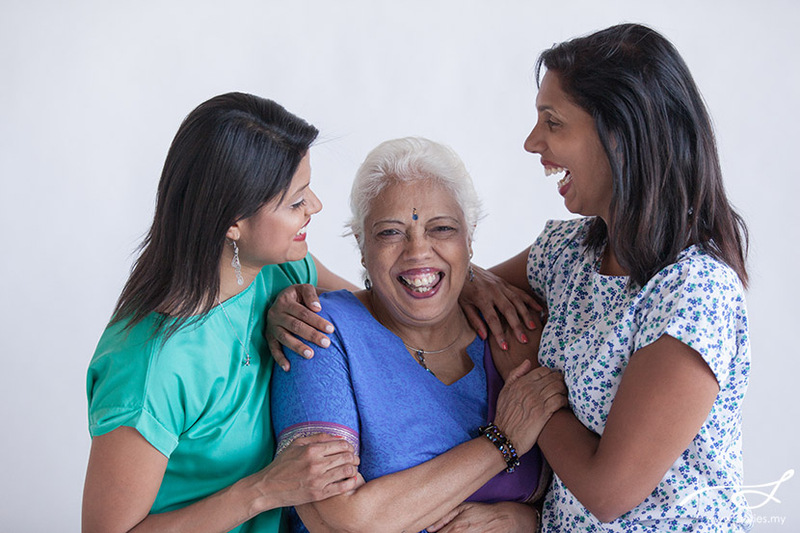 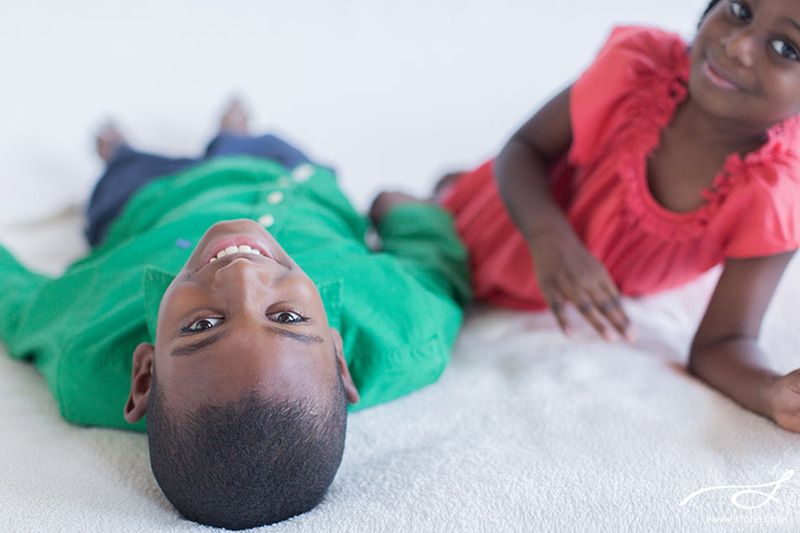 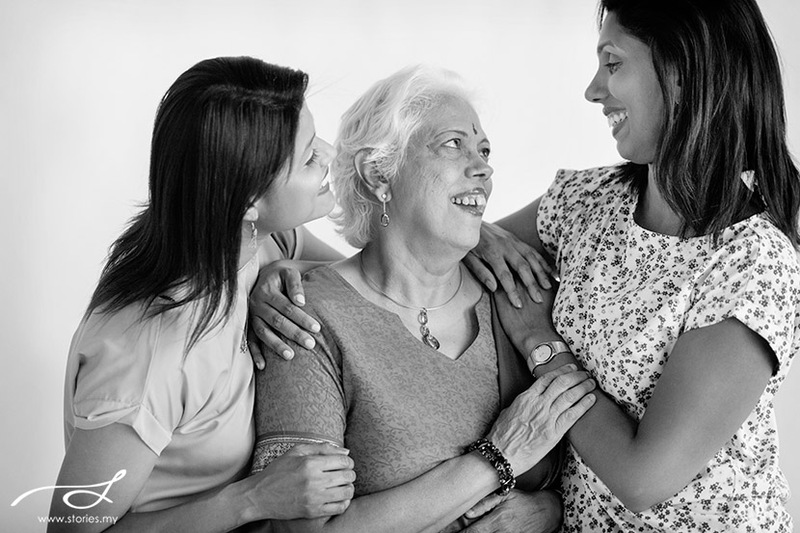 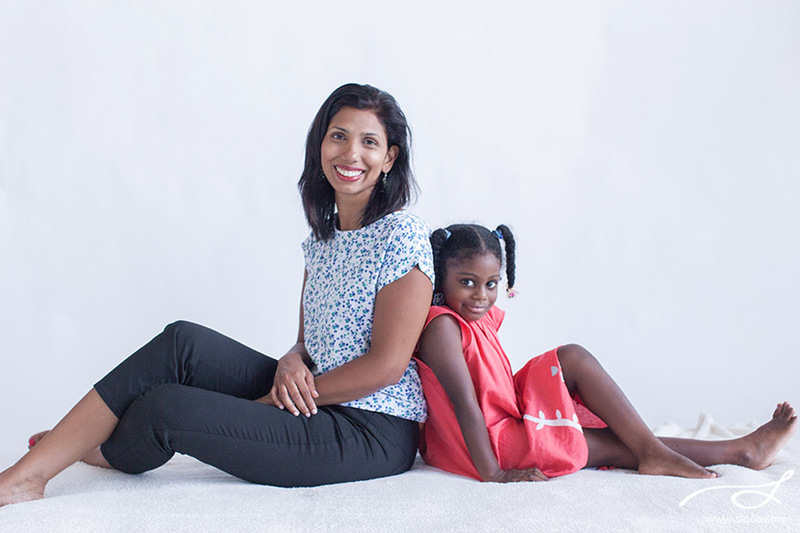 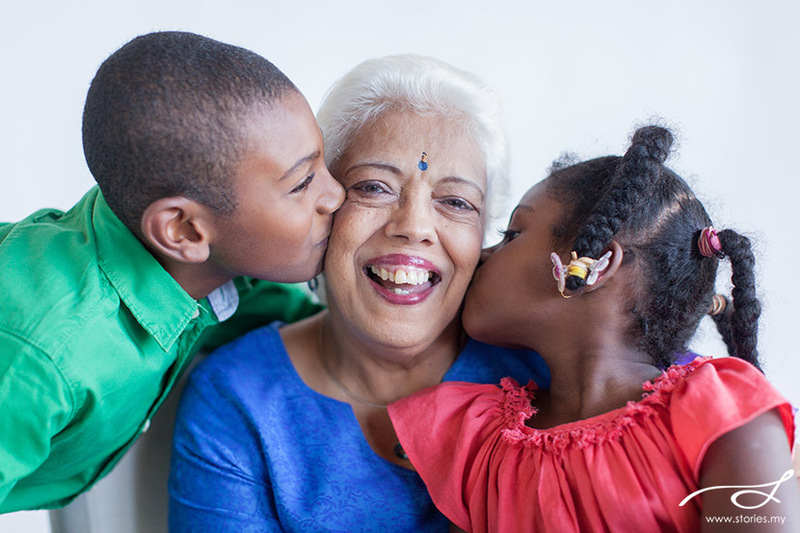 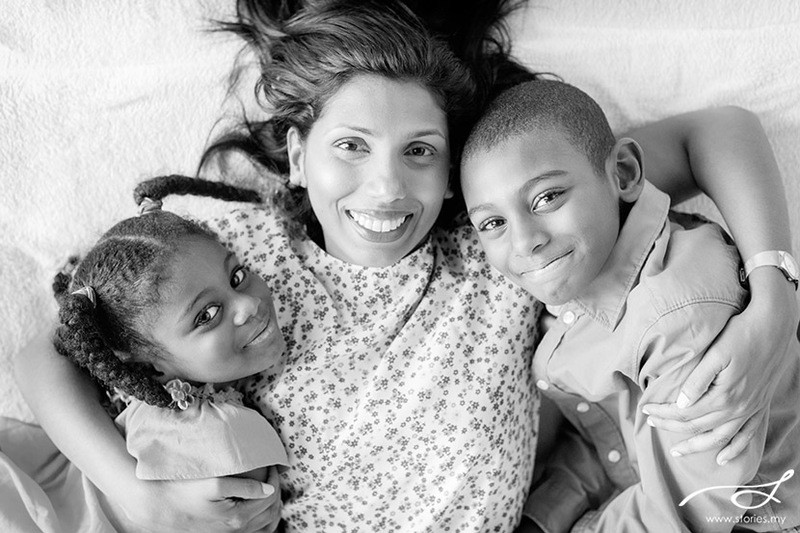 It was easy photographing a close knit family such as Maya’s and Vidhya’s. 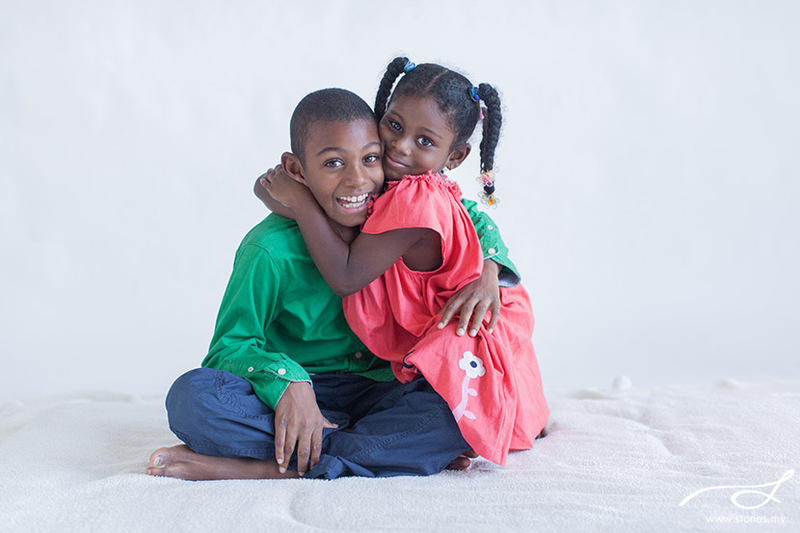 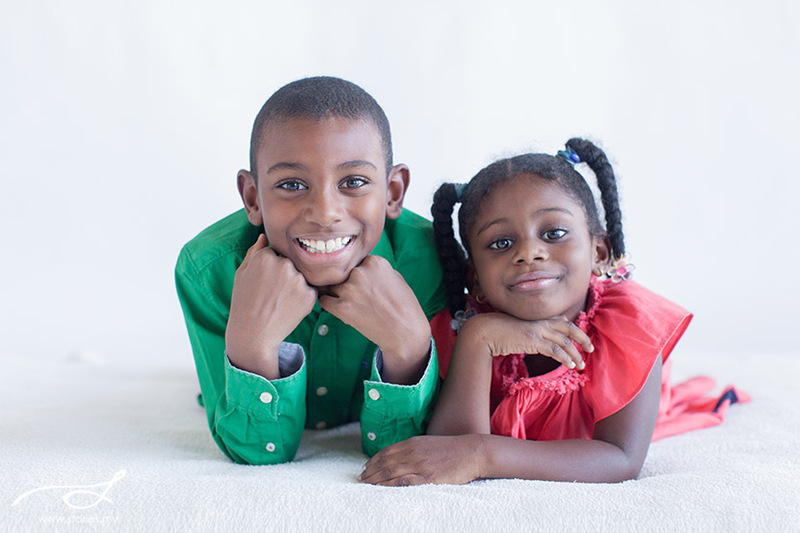 Maya’s two children are absolutely gorgeous, with soulful eyes. 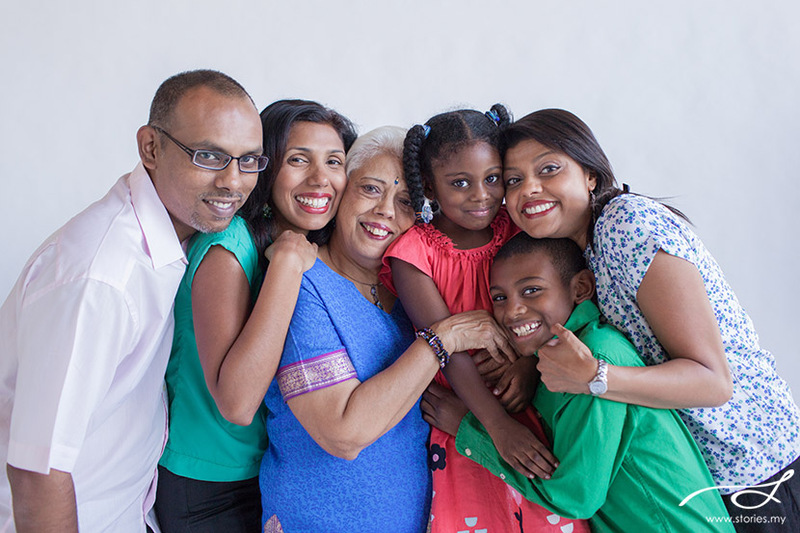 By the way they interact with their uncle and grandmother, you know that this is one family that has love at the heart of it.